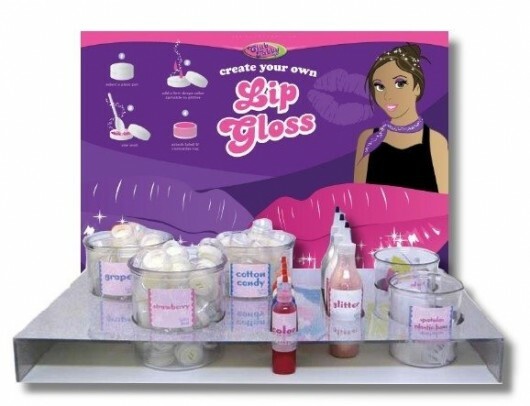 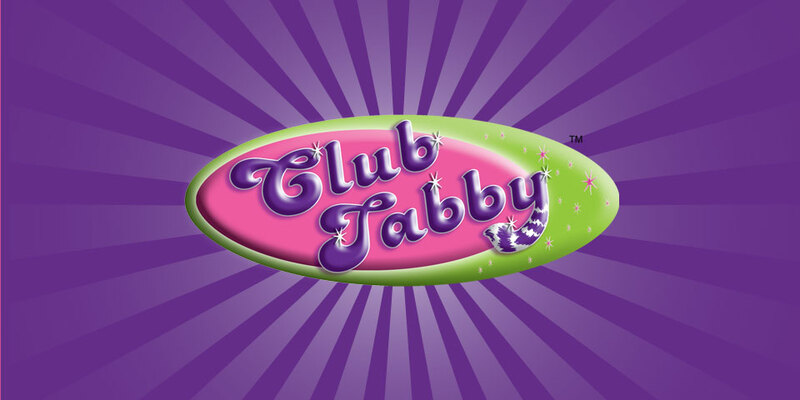 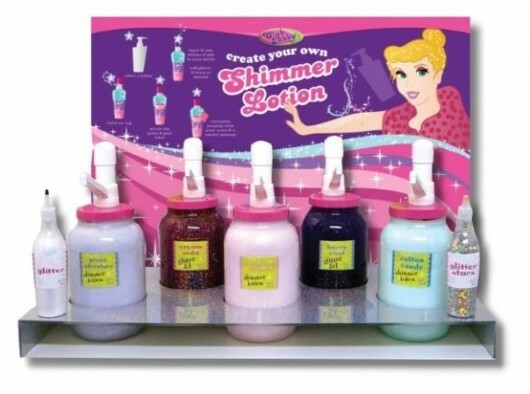 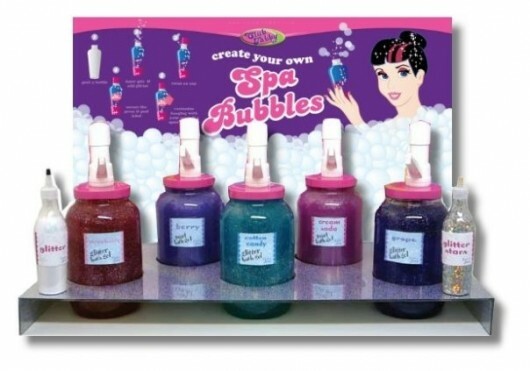 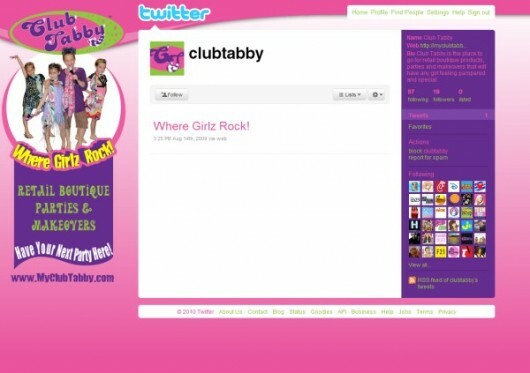 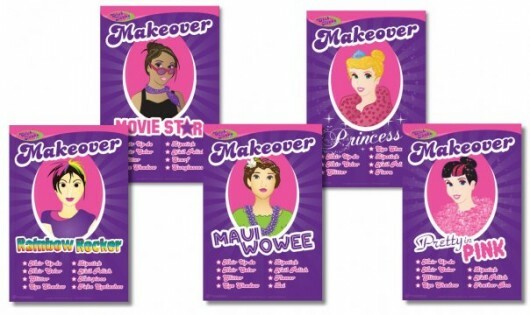 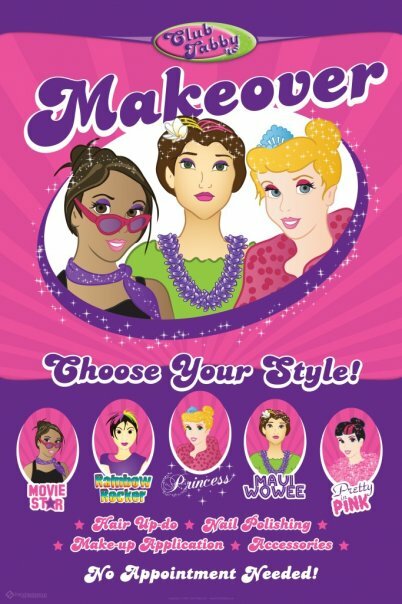 Club Tabby is a retail store that provides accessories, makeovers, and parties for young girls. 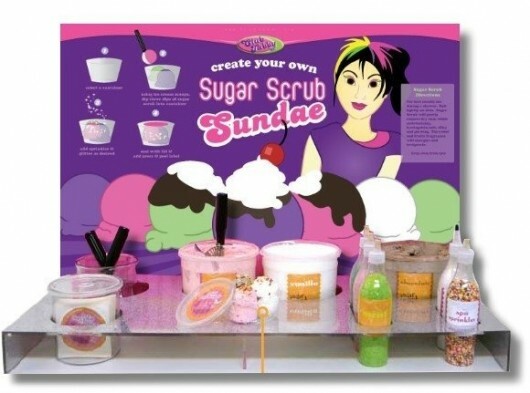 They started off with a single location but were looking to expand through the franchise channel. 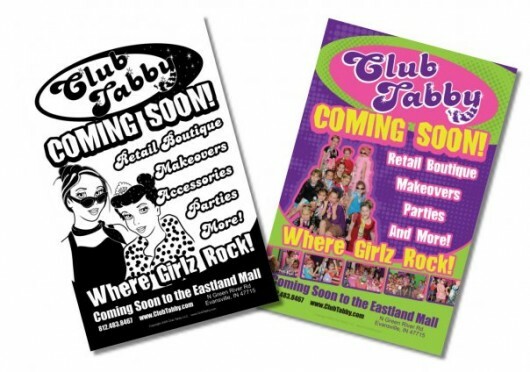 They had an existing logo and color scheme but as part of their expansion efforts would need the creation of a new brand identity package, new marketing materials, brochures, posters, website, franchisee training materials, and new in-store graphics and signage to go with their new store design. 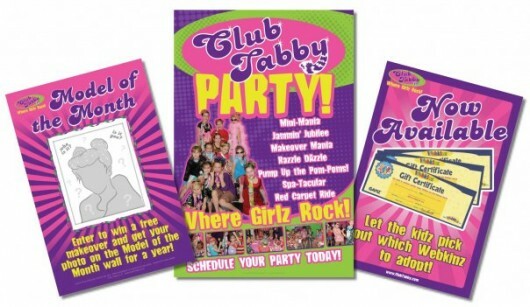 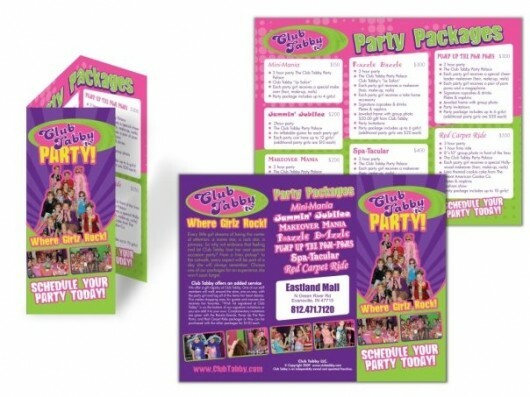 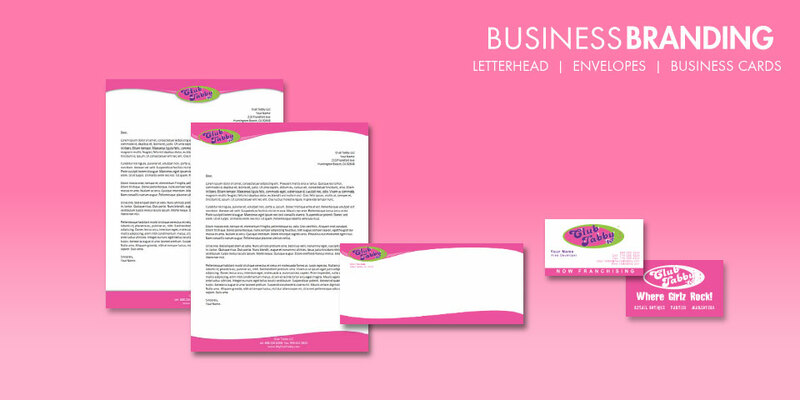 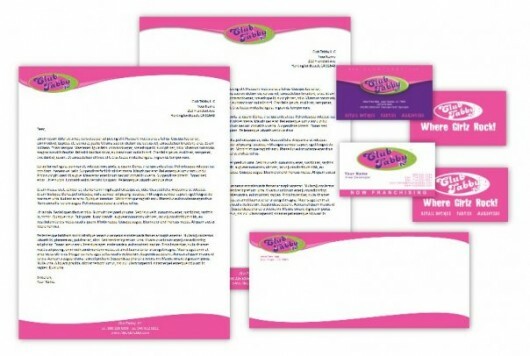 Club Tabby identity package including business cards, letterhead, and envelope. 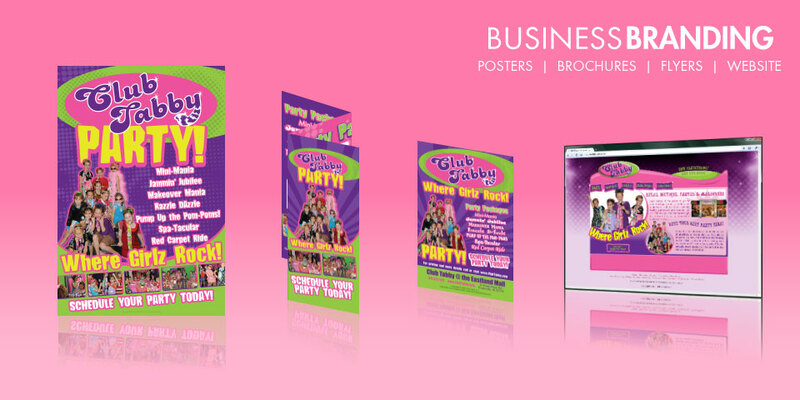 Created a new website to promote both the retail store as well as the franchise opportunity.